ChampionTutor Online is dedicated to provide quality tuitions to all children from a young age. We wish to help parents and students in building a strong academic foundation that will prepare students for all that lies ahead. Facing challenges successfully boosts the confidence of children, to achieve what they have set out for. 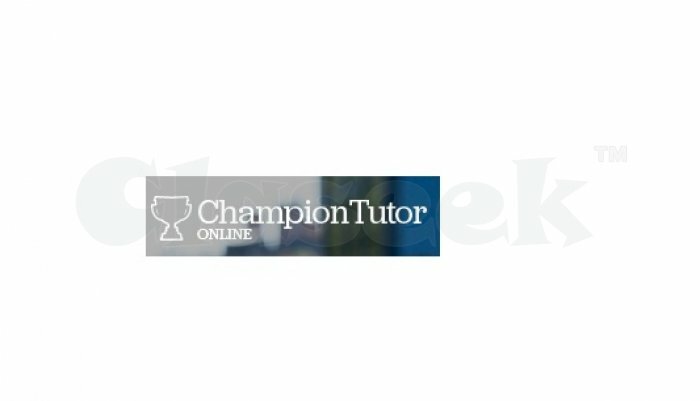 ChampionTutor Online is a reputed brand in the field of education and bring the most effective solutions for all parents in the form of quality Primary School Tuition. Our teachers always give more importance to the weak students. They allocate extra classes and extra time per class to touch on the weak subjects of the students. Don’t waste your time, just fill up the simple form and submit your queries to us. We will reply within 24 hours with your solutions.